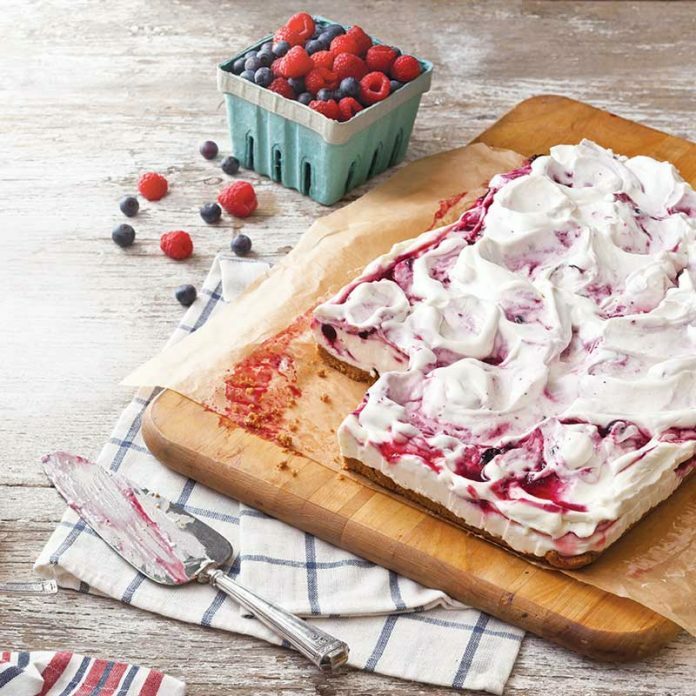 Summertime is a beautiful thing, and so are these deliciously fresh berry recipes. 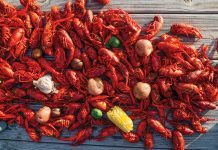 Give one of our favorite recipes a try this season, and don’t forget to tag @TasteoftheSouth when sharing your creation! A Southern hand pie is a very very special thing. 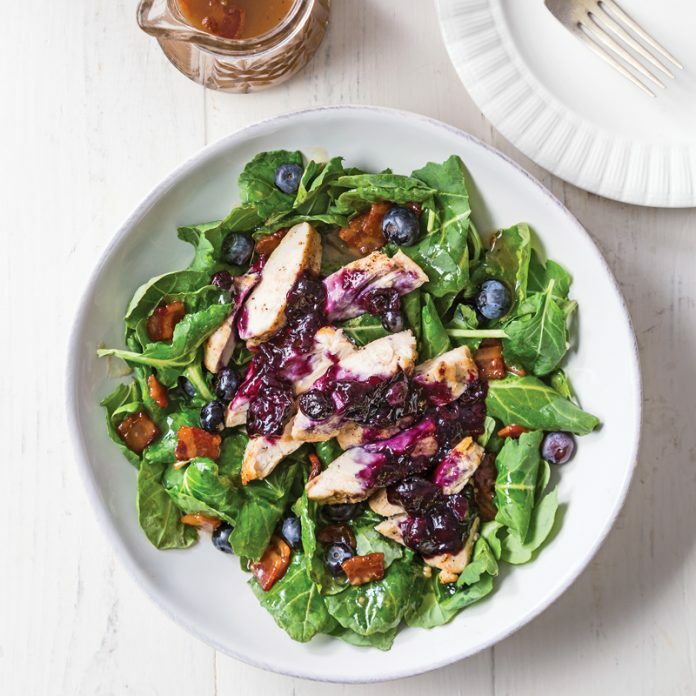 Warm bacon vinaigrette and blueberry-maple pan sauce are a sweet and savory match made in salad heaven. 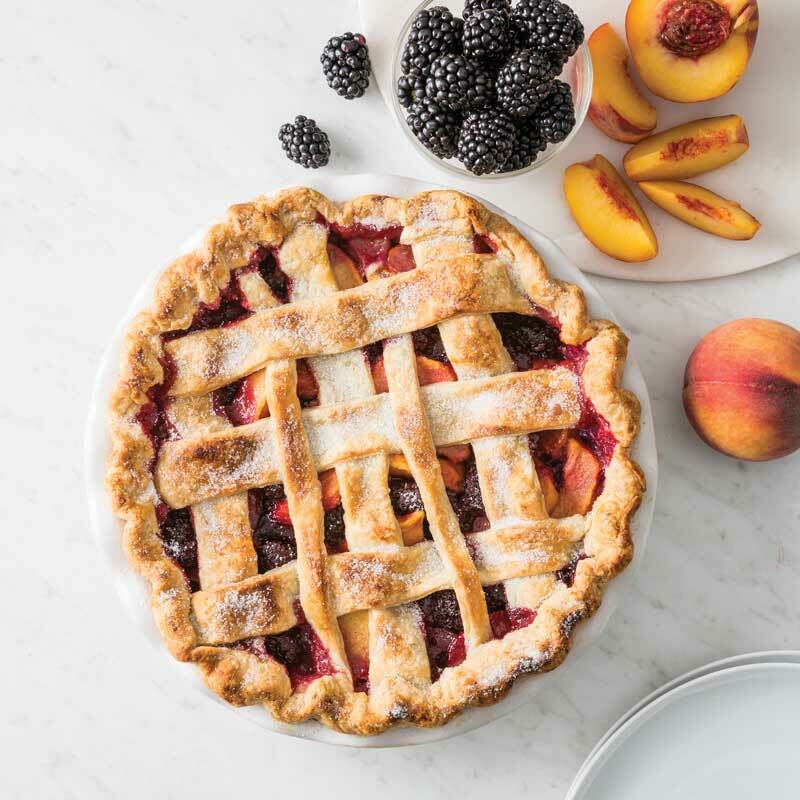 The Southern belle of the fruit pies, this berry-studded classic is the perfect summer dessert. 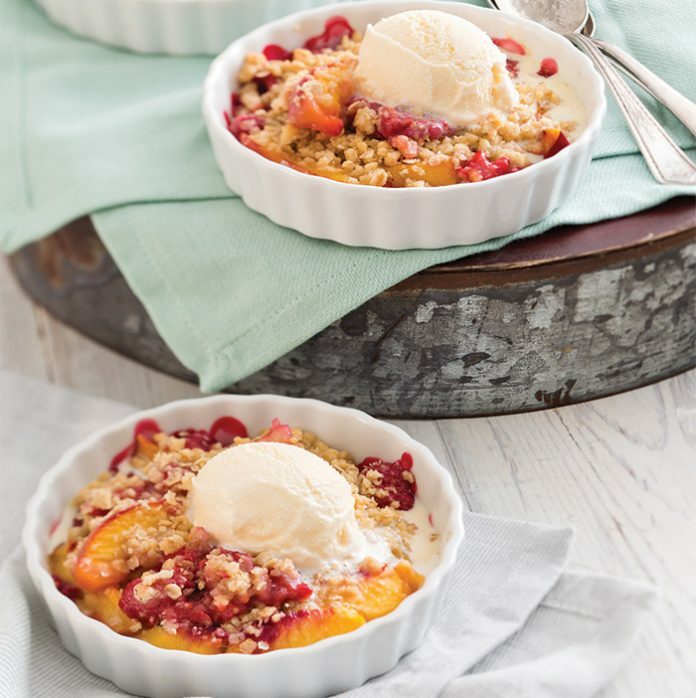 Substitute peaches or plums and your favorite berries in this fruit crisp recipe. 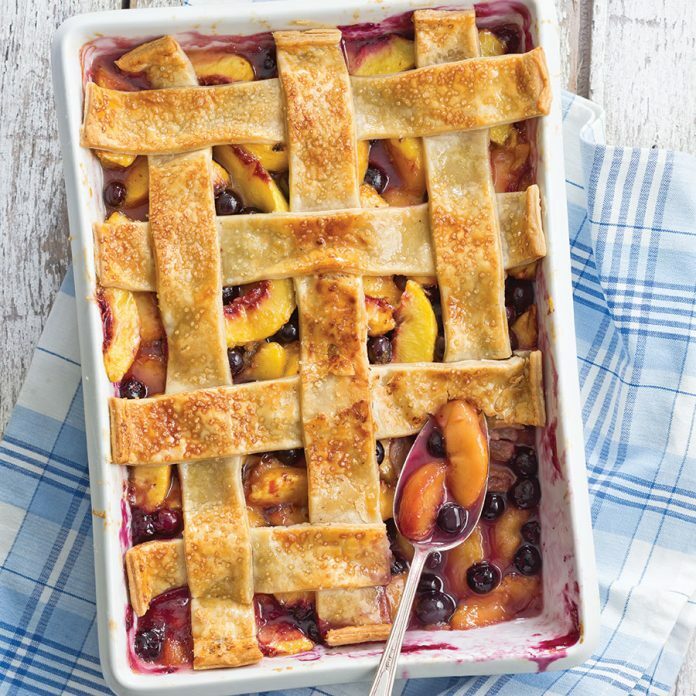 Fresh blueberries and plums make this slab pie rich with summer flavors. You’ll definitely want to save room for these extra-creamy Frozen Blueberry-Raspberry Swirl Bars. 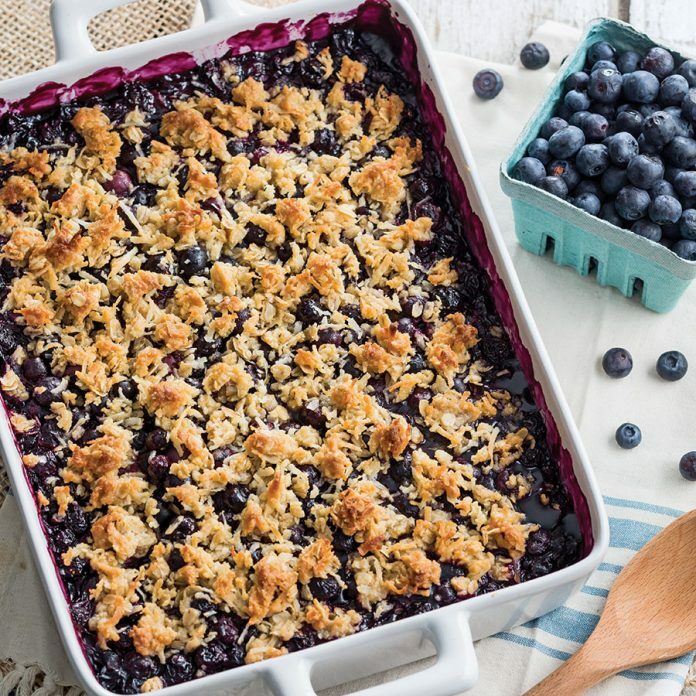 Coconut adds a sweet crunch to this warm and bubbly blueberry dessert. Lightly spiced with an incredibly flaky crust, these personal pies sing with fresh summer flavor. 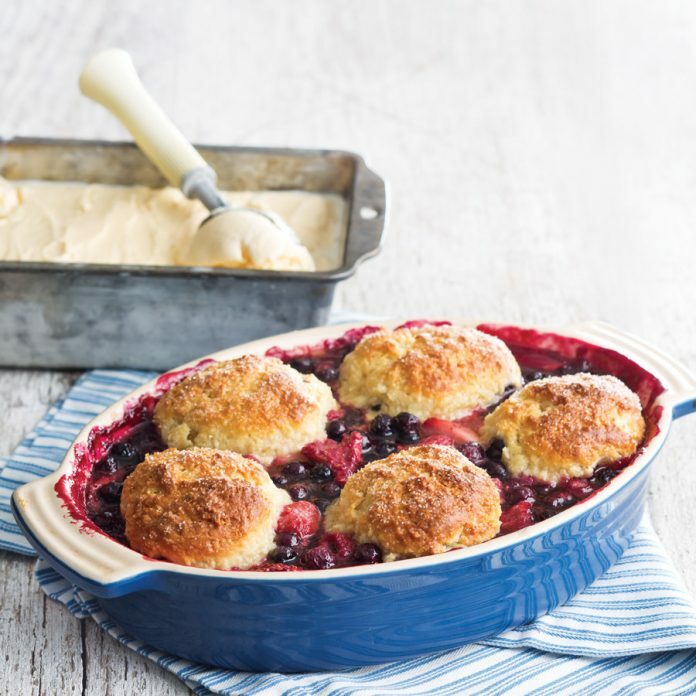 Full of the fresh berries of the season, this warm and delicious triple berry cobbler is even better with a scoop of vanilla ice cream. 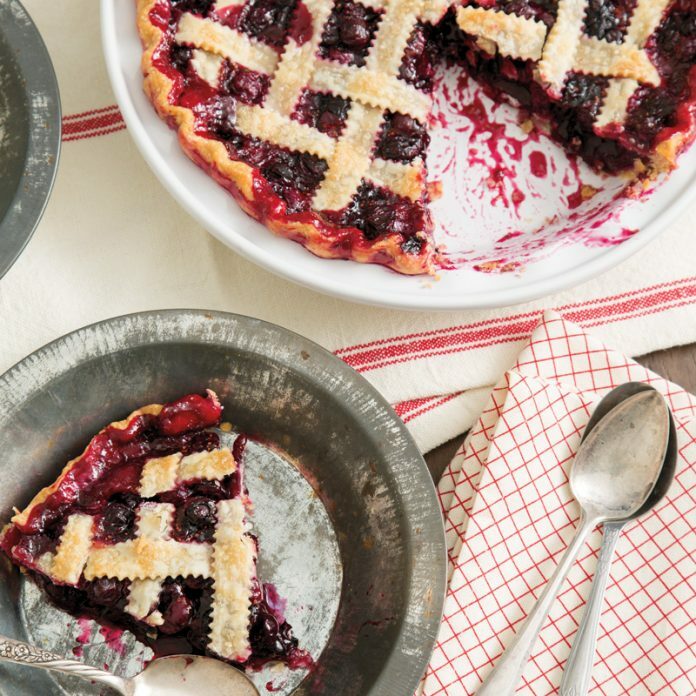 Store-bought piecrust is an easy way to add a “pie” look to any cobbler. 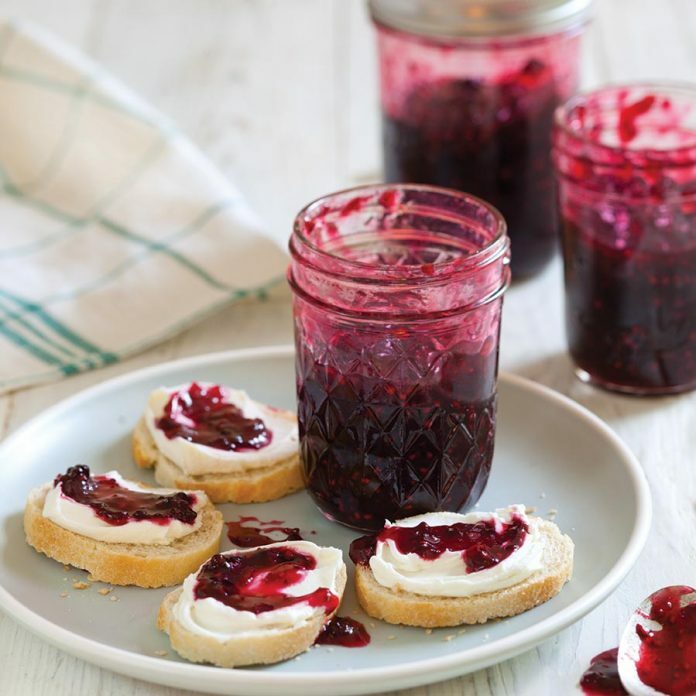 Grated apple adds natural pectin that helps thicken this jam. 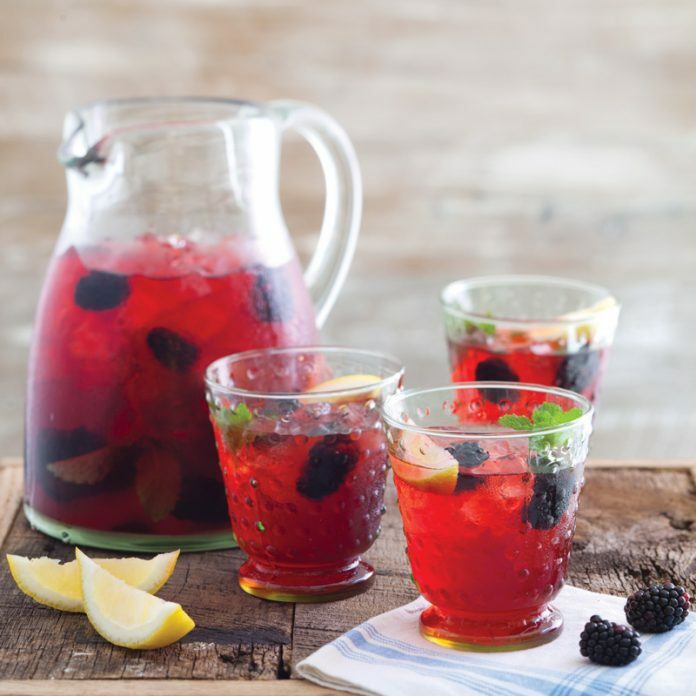 Mashed blackberries add a beautiful garnet hue to this refreshing iced tea. 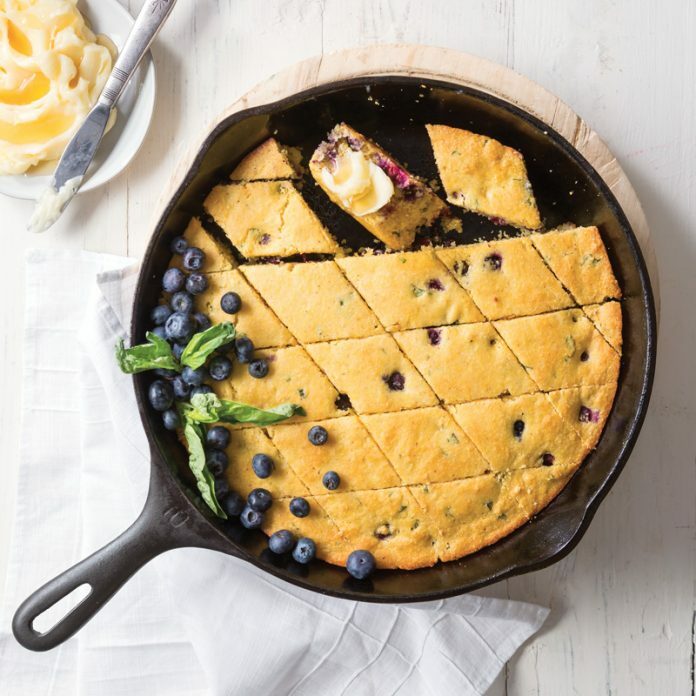 A little herby with a hint of sweetness, this cornbread just begs for a smear of creamy honey butter. There is nothing more Southern than an old-fashioned Blueberry Pie. Dusting the cake pan with sugar not only helps release the sides of the cake, it results in a deliciously sugary crunch. 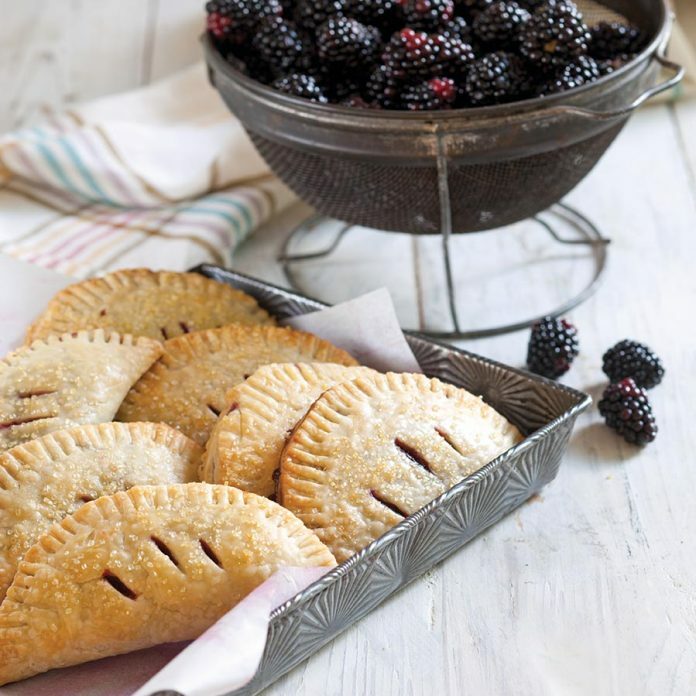 Blackberry hand pies made with store bought crust and JAM…….no REAL blackberries………..what? Don’t think so! 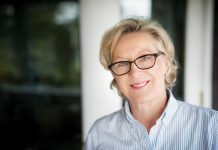 Hi Marilynn! 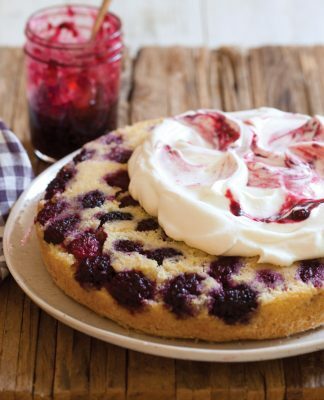 This recipe calls for our homemade Blackberry Jam that has tons of fresh blackberries in it. 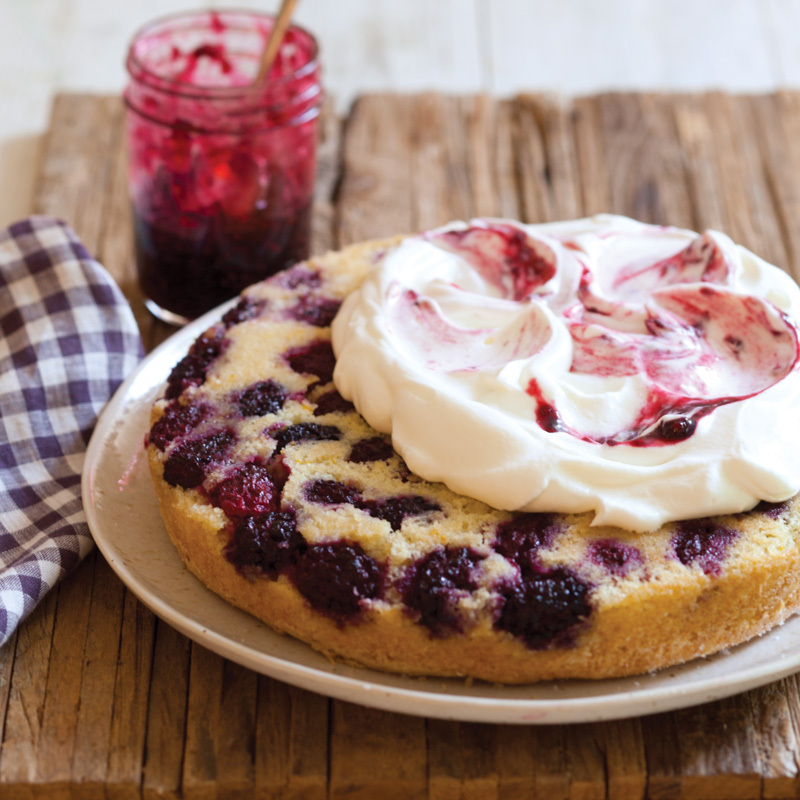 If you click Blackberry Jam in the ingredient list, it will take you to our recipe. 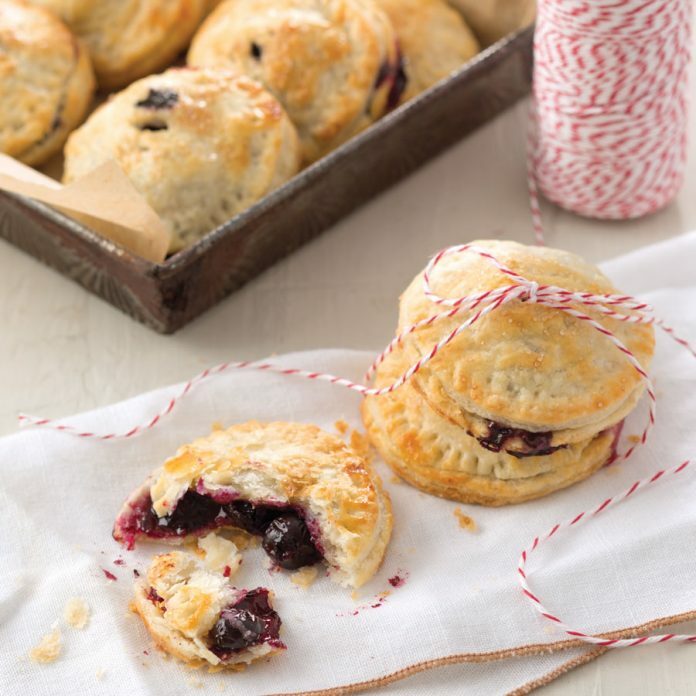 We used store-bought pie crust to make these hand pies as simple and quick as possible, but feel free to substitute it with your favorite scratch-made pie crust recipe! 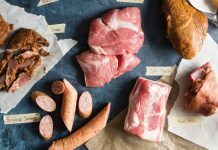 HAVE A QUESTION ABOUT THE BLACKBERRY JAM RECIPE. WOULD THIS ALSO WORK WITH STRAWBERRIES AND COULD IT BE FROZEN? Hi Ann! Yes, strawberries would work for this recipe, and it can be frozen. Just make sure to not add any pectin (it isn’t needed for this recipe, but sometimes people add it to jams) as pectin breaks down when frozen.